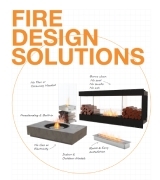 Whether you're creating a custom fireplace feature, renovating an existing fireplace, or looking for an out-of-the-box solution, we have an ethanol fireplace to suit your needs. 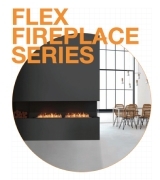 The EcoSmart Fire collection of ethanol fireplaces is incredibly versatile and gives you absolute design flexibility to create exactly what you want, without any hassles or restrictions. 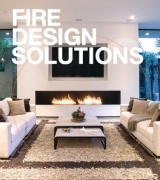 From hand crafted freestanding pieces of fire furniture, to grates for traditional fireplace conversion, through to firebox inserts for built-in custom designs and burner kits for bespoke settings - EcoSmart Fire offers a complete collection of versatile and award-winning fireplace solutions that make having an open flame incredibly easy - whatever the setting - at the same time as being good for the environment. e-NRG is specifically formulated to produce a vibrant orange flame. Lose the chimney and the flue and keep the heat in - no smoke, no soot, no ash. Our extensive collection offers you unprecedented choice and is the perfect solution to any design or decor. No flue or chimney means that the heat generated by the fireplace during combustion isn't lost up the chimney. 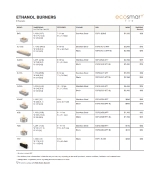 Our ethanol burners are self-contained and require no gas or electrical utility connections - speeding up installation. No flues or connection to utilities brings construction costs down and saves you time and money. you have the building block to help bring your vision to life.